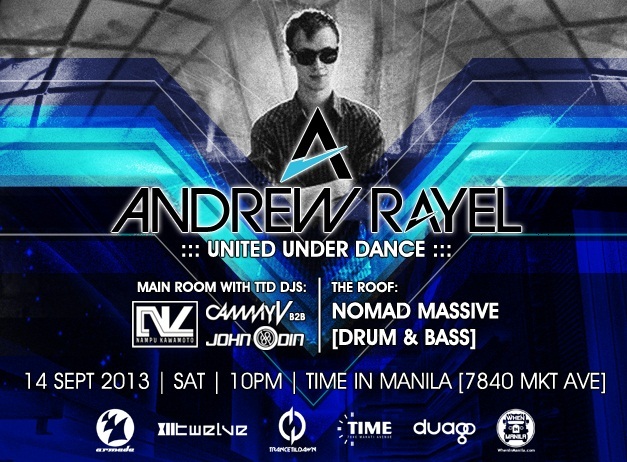 Trance 'Til Dawn & TWELVE Malaysia present Andrew Rayel LIVE—at Time in Manila! you're definitely missing a lot that it hurts. 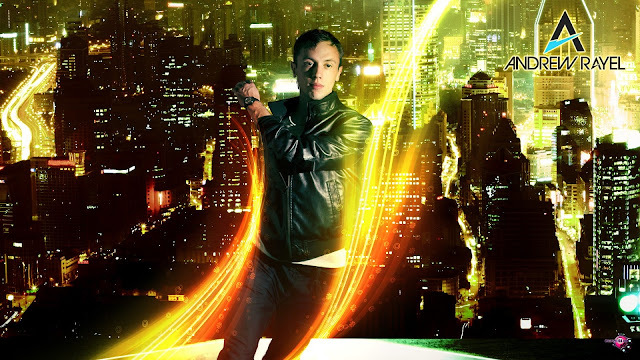 The trance up-and-comer from the Republic of Moldova who's broken into the Top DJ 100 in 2012 is coming to Manila as Trance 'Til Dawn and TWELVE Malaysia present UNITED UNDER DANCE featuring the Modern-Day Mozart of Trance—Andrew Rayel LIVE at Time in Manila on September 14, Saturday. The fast-rising trance superstar will set the dance floor on fire along with Trance 'Til Dawn DJs' Nampu Kawamoto, Cammy V, B2B, John Odin and Nomad Massive (Drum & Bass) at The Roof. Andrew Rayel (Andrei Rață) has been creating electronic dance music since the age of 13, and combines it with a mix of classical sounds. Known for several huge hits which has rocked the dance floor and radio shows, the 21-year-old producer and DJ has earned the support of influential DJs and producers around the world like Armin Van Buuren, Markus Schulz, Tiesto, W&W, Bobina, Tenishia and much more, having the chance of releasing quality trance tracks on one of the most respectable record label in today's Electronic Dance Music—Armada Music and has earned the label several International Dance Music awards. 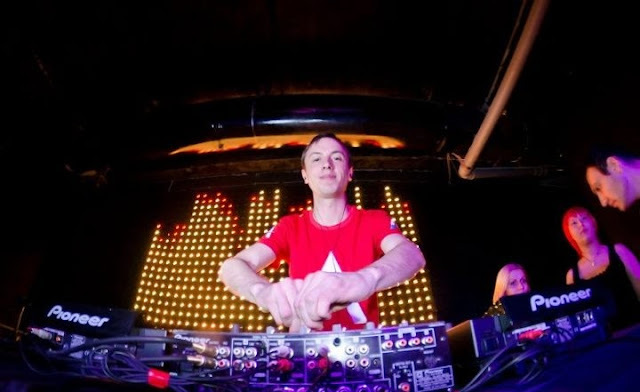 Andrew Rayel is not afraid to embrace what he does best, trance music. Get a chance to be one of the three (3) lucky winners of a free entrance and a meet-and-greet with Andrew Rayel, and a free Andrew Rayel-signed Loudbasstard. CLICK HERE for the mechanics! Time in Manila is located at 7840 Makati Avenue, 1200 Makati City. Follow Trance 'Til Dawn on Twitter and Facebook. Trance music is really a nice workout music as it has a nice beat to it. This makes me miss partying! It's been ages since I stopped weekend clubbing! Waaah!